« Parent Workshop: Monday, September 24, 6:00-8:00 p.m.
You are all invited to the ALAPTO Board meeting on Tuesday, September 18, 2018, at 5:30 p.m. 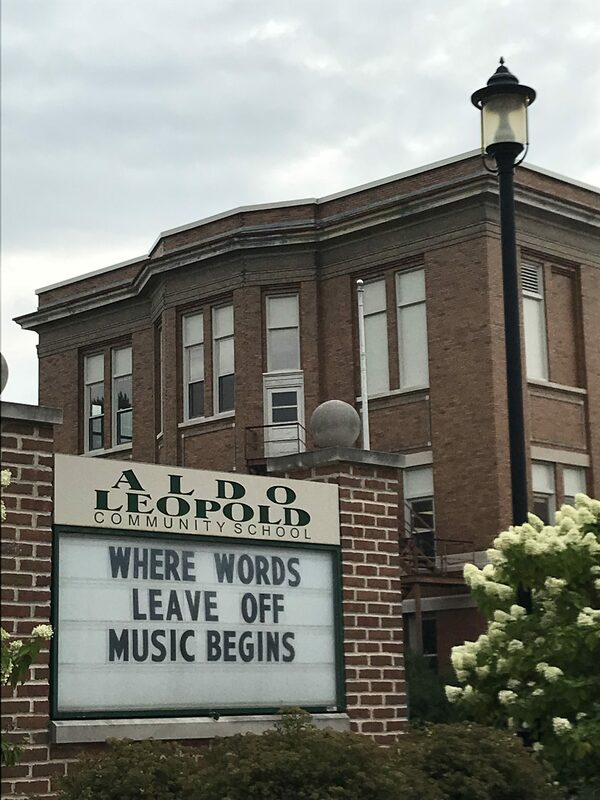 The meeting will be held in the Aldo Leopold Community School library on the first floor. At the meeting you will have the opportunity to ask questions, share concerns, and receive updates on what ALAPTO has plans to do for the school year. It’s a great way to get involved!